Through an innovative mix of in-depth instruction and hands-on training, we continue to set the standard of excellence for paralegal education. 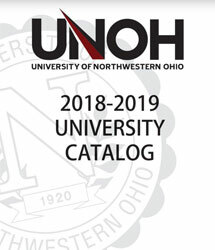 Join the hundreds of graduates who have obtained a job in this rewarding field with a degree from the University of Northwestern Ohio's College of Occupational Professions Legal Assisting Department. Today, a paralegal is an essential complement to any attorney's practice. Paralegals are intimately involved in court cases, maintaining contact with clients throughout the trial. 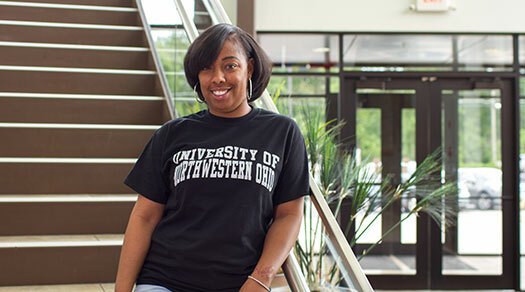 The University of Northwestern Ohio offers an associate degree and diploma program for legal assistants and paralegals, preparing students for positions in the legal field. Licensed Attorneys instruct the program's students not only about black letter law, but also how to apply that legal knowledge in real world practice. Students will gain an understanding of the legal research process through experiences and tools within the legal community.